Are you grumpy and in a winter depression? This grumpy cat will sure get you out of it. 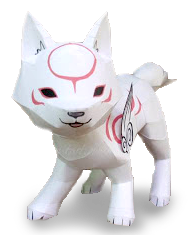 This fun mechanical papercraft is also a lucky cat. Good fortune will come to you. Check out this decorative smelting snowman. It is definitely a conversation starter, and your party guests will certainly find this unique. Why not head over to our Christmas category for more. 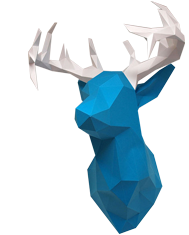 Decorate your wall with this stylish faceted Deer head. Low poly decorating pieces are all of the rage these days. we decided to make their experience better. 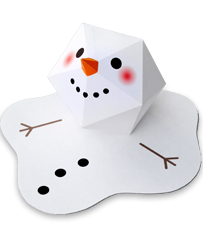 So as of today we released the new responsive version of PapercraftPlaza. 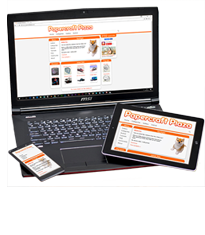 Now you can visit the website through any device. And save the world of all evil. Can’t wait for the new Guardians of the Galaxy movie? 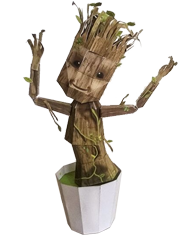 Wait no more and build this little dancing Groot! Baffle your friends and family this holiday with this fun automata. 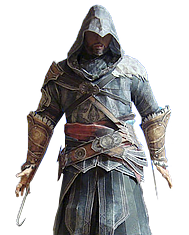 Free the world of the templar scum with this Ezio auditore Assassin papercraft. Here he is. The Batman gotham deserves. 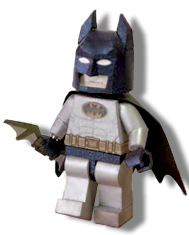 Now you can make this caped crusader as a highly detailed papercraft. An old one, but gold one! Chibiterasu. 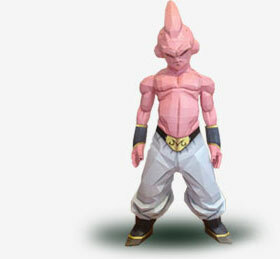 The main protagonist in the game Ōkamiden. One of the most visual appealing games. Isn’t he cute? 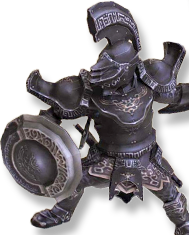 Straight from Zelda: Twilight Princess, comes this DarkNut knight papercraft! 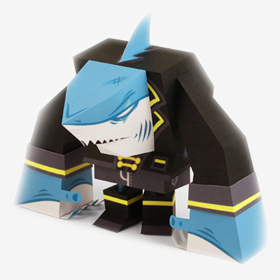 This will really stand out in your papercraft collection as it stands 50cm tall. 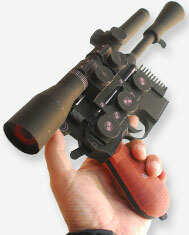 With the new Star wars movie in theaters, what other to do then make your very own han solo blaster! Yes, that’s right, the same gun that shot Greedo down in an instant. 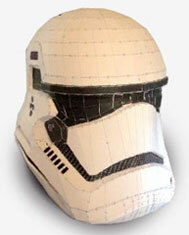 It can be yours if you’re in a crafting mood and have good glue/tape skills. 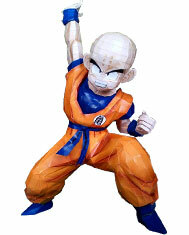 Ocasionally you find spectacular papercrafts that are of extraordenary quality. 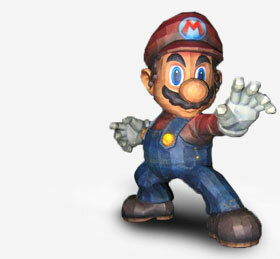 A High poly Super Mario. An achievement to keep this papercraft standing on it’s own weight. Have fun and don’t forget to post your pics on our facebook community!